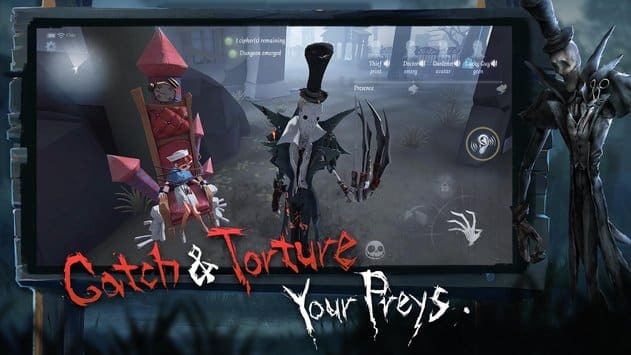 Identity V is a unique horror game, which allows you to play as a survivor or as a hunter. If you choose to play as a survivor, you’ll get the opportunity to team up with 2 other survivors in order to outrun a terrifying villain. While if you choose to play as a villain, your job will be to hunt down and kill all 3 survivors. 1. It boasts high-quality graphics. While many horror titles are infamous for offering low-quality graphics, all of the gothic inspired characters which are featured in Identity V are beautifully animated. As is Identity V’s scenery. 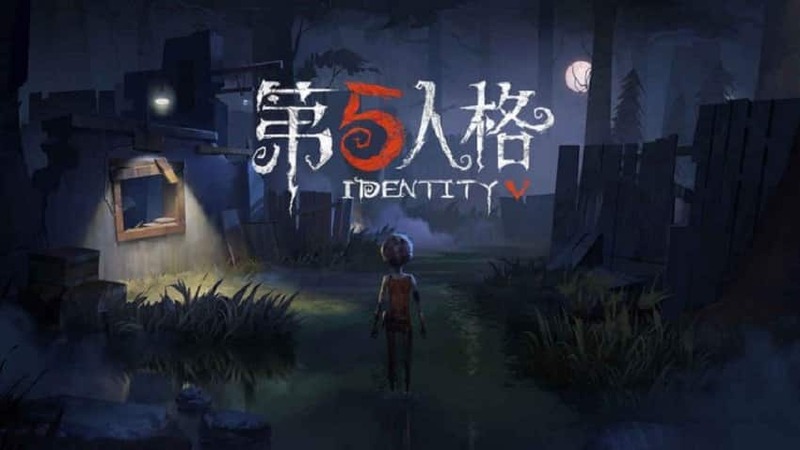 If you enjoy playing games which feature an entertaining storyline, you’ll quickly become engrossed in Identity V’s creepy storyline. 3. If you choose to play as the hunter, you’ll be able to use a variety of power-ups to kill your prey. As an example, you’ll be able to charge any survivors which you creep up on or you can use a hook to defeat your opponents. 4. If you select to play as a survivor, you’ll get to strategize as a team in order to escape the clutches of your hunter. As an example, your team will be able to strategize in order to decode cipher machines which will provide your team with the codes which you need to open the maze’s gates and escape from your hunter. 5. You’ll find yourself sitting on the edge of your seat for the entire game. If you’re searching for a horror game which will keep you sitting on the edge of your seat, you’ll love Identity V’s dark atmosphere and it’s hauntingly creepy music. 6. It boasts randomized maps. Identity V boasts a high degree of playability as each time you play a new game, your map will be randomized. So you won’t be able to use the exact same strategy which worked for you in the past, every time you play Identity V.
1. If you want to significantly increase your chances of winning, choose to play as the hunter. While Identity V is a fairly balanced game which allows survivors and hunters a fair chance of winning, beginners may find it easier to win as the hunter. As the hunter can move three times faster than survivors. 2. If you choose to play as a survivor, make sure to choose your character carefully. Each survivor boasts a different set of skills and traits, so it pays to carefully select a character who boasts the skills and traits which best suit your preferred style of gameplay. As an example, you may want to select a character which is stealthy or a character which is fast and which may stand a chance at outrunning your hunter. 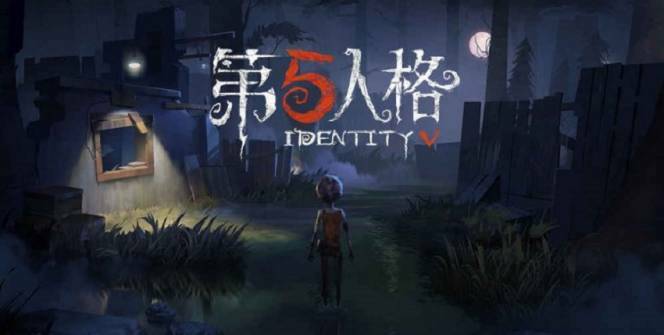 So if you’re looking to play a high-quality horror title which will captivate your attention for hours on end, it’s well worth downloading Identity V today! Just be ready to choose between playing as a heroic survivor or a mysterious villain who’s out for blood! Sometimes when playing Identity V, bluestacks ask you fee to pay but gives you option to download some apps. Every time it asks you just select “Install apps” and continue using it free. I hope you enjoyed this article, please rate and share. If you have problems running Identity V on your desktop or any other issues, leave a comment below.